FACT: 1 in 4 people have bad breath on a regular basis! Is it possible to get rid of bad breath very quickly? this article will give you everything you need to combat this atrocity. I am sure you have had a day were you were about to kiss someone and you were nearly there but before your lips locked, the other half pulled out and jumped out the window. You need to be ready for any situation and to be ready for that, your mouth needs to be smelling fresh. Think about it, we use our mouth for everything from: eating, talking, kissing. First of all, How Does Bad Breath Come About? Lets get a little scientific shall we. Firstly the bad breath that comes out of the mouth is a direct result of food particles, cells, saliva and blood in and around the teeth. this gives breeding ground for gram negative bacteria to start building up to the point where they will start to release sulphur compounds. This in turn will cause the bad breath. 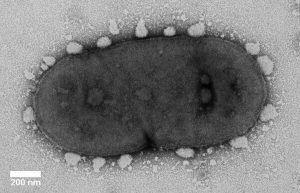 An example of such a bacteria is Porphyromonas gingivalis. This organism is found in oral cavities and is believed to play a big part in the development of periodontal disease which in turn could affect your breath. The first thing i would question is your Dental hygiene routine to see if it is up to scratch. This is one of the main reasons for bad breath to come about. Eating food which has an intense smell such as garlic, onions and various spices will lead to a volatile smell. this is why you must floss your teeth after eating and chew gum to minimise the smell. regular coffee and alcohol drinking will cause bad breath and another down side is overtime this leads to teeth being stained yellow. Try to minimise coffee consumption to once a day and alcohol to once a week or completely take it out of your diet as it’s bad for you (my personal opinion). 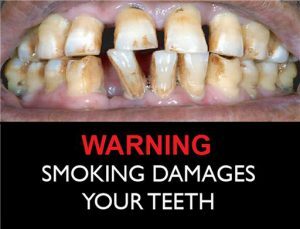 I’m sure your aware that smoking as much as it’s bad for you health, also has a big impact on your mouth. it makes your breath smelly and stains your teeth yellow. If continued for a prolonged period of time, your gums will start to irritate and your sense of taste will drastically reduce. If your someone who cannot stop smoking then at least try to find alternatives such as E-cigs and these new vapour smokes which have been proven to help people overcome traditional cigarettes. There are rare cases where a certain medical reason is the cause of bad breath. Dry mouth (xerostomia) is the most common of these conditions and is where the flow and composition of saliva is disrupted. 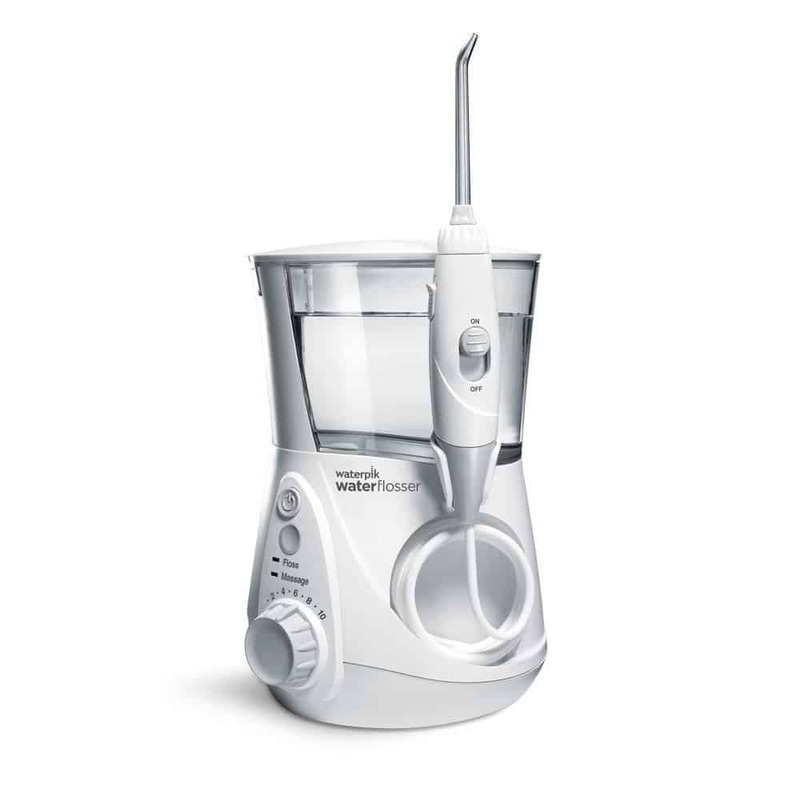 The result of dry mouth is the excess build up of bacteria which results in bad breath. this is why i mentioned having regular dental checkups as it’s crucial in helping to detect any underlying conditions that may be present. Smell the area where you just licked and if it smells bad then most likely your mouth needs a clean. If there is no smell then you are fine and continue on your merry way. Take a spoon, toothpick. cotton swab or a finger and gently rub the back of your tongue as far as you can. set the object aside for 1 minute. after the waiting period smell the object you used to rub the tongue with. whatever the object smells of is how your breath smells. 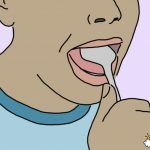 This method is not as reliable as the others but it gives you a good indication of any food particles or other material in between your teeth that could possibly be causing your bad breath. Floss or use the tooth pick as you normally would and then smell it afterwards. If you are not scared and self conscious about what people think, then the easiest way to know if your breath smells bad is ask someone you know, it could be a family member, friend or partner. Although the methods i have stated above are a good indicator, we become use to our own smell so it may seem like your breath smells fine when in actual fact it smells terrible, thats why getting someone else’s opinion is best. To get rid of bad breath you should already know what needs to be done or have a rough idea. 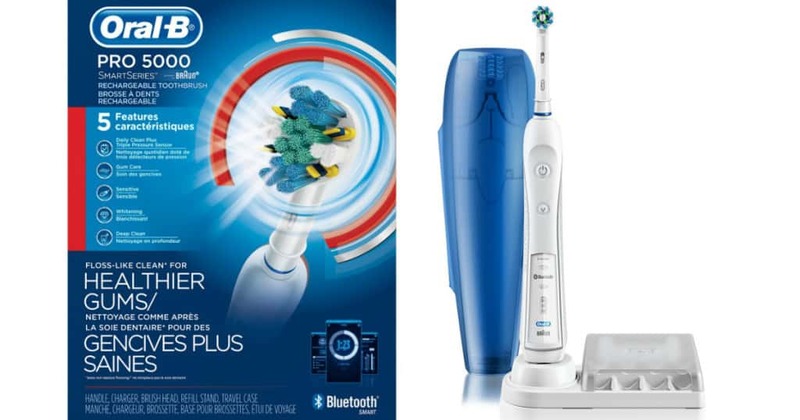 Brushing your teeth for 2 minutes twice day, preferably when you wake up and before going to bed. Flossing your teeth after every meal to get rid of the food particles which is the main reason of bad breath in the first place. Mouthwash is a great addition as it freshens breath and helps kill bacteria. Use straight after brushing to maximise it’s effectiveness. Suger free gum is a great tool to stimulate saliva production and your mouth. I recommend using it straight after flossing after you have had your meal. 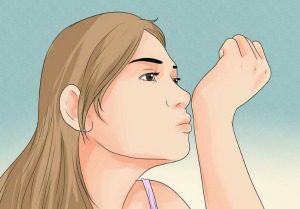 this is to get rid of the smell of food that has just been in your mouth. Dental checkups are part of a good routine. Try visiting the dentist once every 6 months just to make sure you don’t have any underlying conditions which could affect your mouth. Tongue cleaning is often overlooked by people, they think brushing just the teeth and using mouthwash will be sufficient to get rid of bad bacteria, which is true but did you know the tongue also harbours an immense number of bacteria. I suggest using a tongue cleaner to scrape off the bacteria. The video mentions using an antimicrobial rinse to eliminate bacteria. 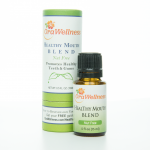 The one i recommend is the OraWellness Healthy mouth blend. I have written an extensive review on this product and the reason i love it so much is the natural and organic ingrediants it contains. None of those chemically produced ingrediants. If you want to know more about bad breath and it’s cures please visit OraWellness. I hope this article has helped you out and the tips that i have given will lead you to eradicate bad breath for good. If you have any questions then please feel free to get in touch by leaving a comment and i will definitely get back to you. You have provided a lot of great information. 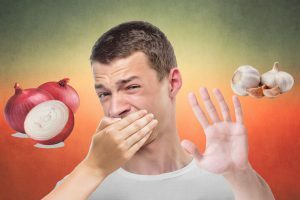 Everyone at some time has experienced bad breath especially after eating onions or garlic. I cook a lot with both so your advice and recommendations are appreciated. I like the fact that your teeth get whiter after prolonged use too because I am always looking for ways to whiten my teeth. thanks for stopping by. I think everyone gets bad breath, but some people know how to take care of their mouth better than others, thats why i am here. 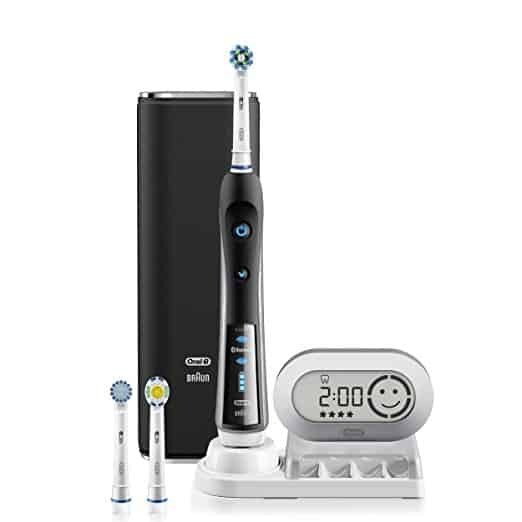 Trying to help people with any oral hygiene related problems. i love Indian cuisine so you can guess that i also use onions and garlic alot, but i always floss afterwards and chew sugar free gum, that usually takes care of the smell. I always tell people to clean their mouth after every meal. If you do this one thing your teeth will be in excellent condition. I used to be guilty of not flossing my teeth. This leaves a lot of trapped in my mouth which is perfect for allowing any bacteria to grow and leech off of my gums and teeth. Not only does this cause bad breath, it also causes cavities. I now floss every time I finish eating even if its eating something simple like a bag of chips. I also drink more water because I heard that it helps flush bad breath producing bacteria down. I did the wrist test and I seem to be alright. Some people told me that bad breath is also related to gastrointestinal problems. What do you think? Thank goodness you learned from your mistakes. I always tell people flossing is one of the essentials of a clean mouth, it will literally change the health of your mouth if you are not already doing it. Coming to your question about the link between bad breath and gastrointestinal disease, of course there are people out there that have deeper medical conditions that result in their bad breath. the most common of these is Gastroesophageal reflux disease (GERD) which causes heartburn caused by acid reflux. other symptoms include: inflammation of the gums, excessive burping, a sour taste in the mouth. 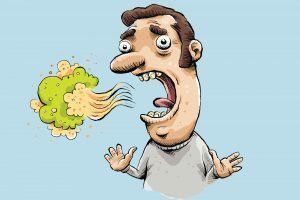 When the sphincters in the mouth aren’t strong anymore the food that you swallowed will be brought back up into your mouth, leaving acid and other foods, overtime this leads to chronic bad breath. For this type of problem you need to see a specialist doctor to get it sorted out. I can’t really say anymore on this subject as i dont know enough.